Well what a good summer we are having! I’m hoping the sunshine lasts a good few weeks yet, but we are certainly trying to make the most of it in case our luck runs out soon. So last weekend, James and I heading down into the Borders for a weekend camping trip. We stayed at Ruberslaw Wild Woods Camping – an excellent site, well worth a visit! 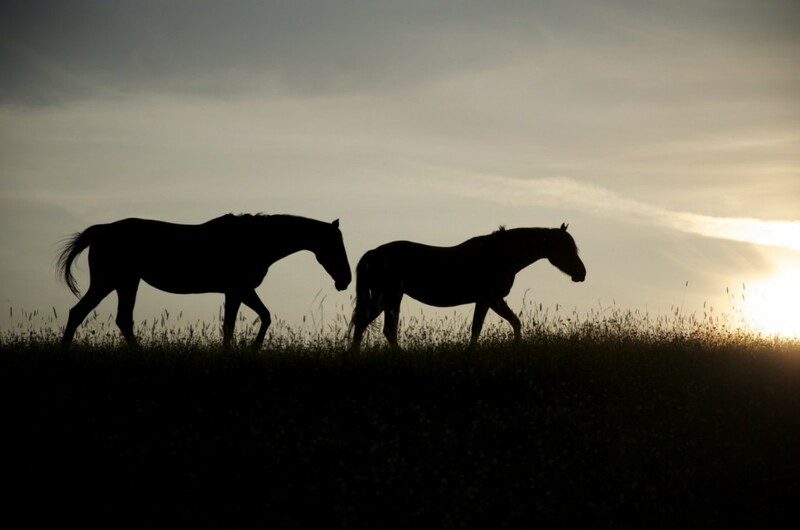 It’s a fairly remote site with plenty of wildlife for neighbours. We explored the nearby woodlands and headed up the Law to see the fantastic views of miles around. 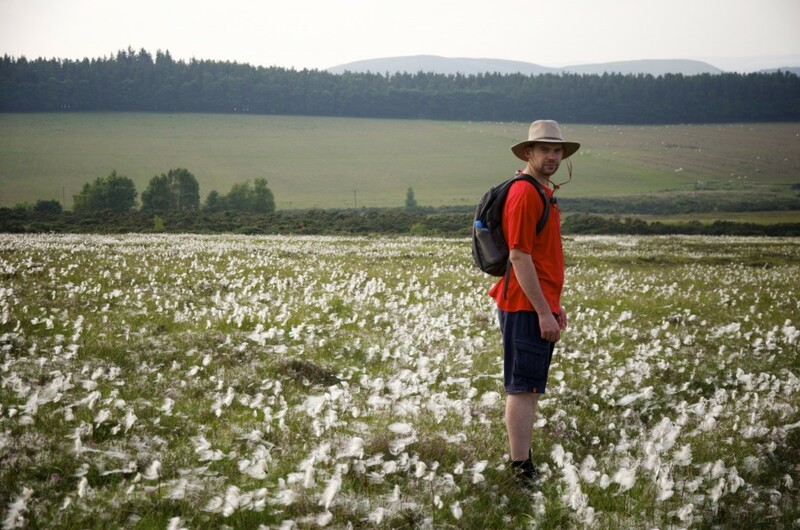 On our way down we waded through the fields of bog cotton. There were lots of places we wanted to explore within easy driving distance of the campsite. 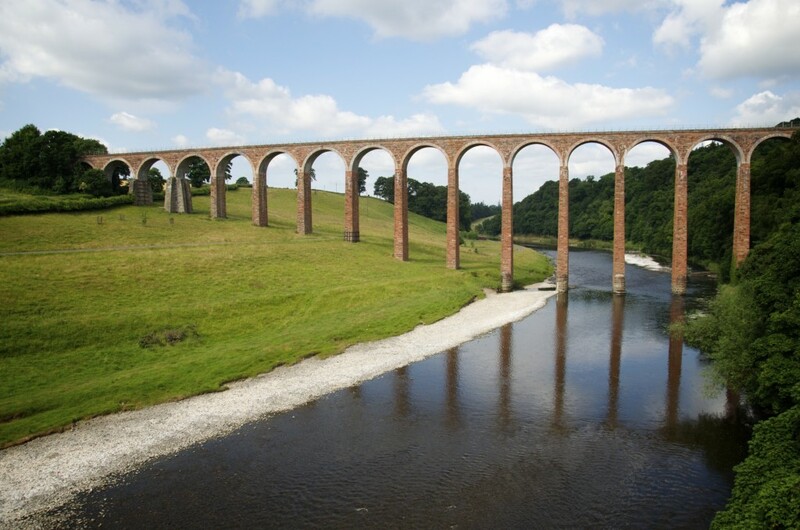 On our way to Melrose, we stopped at the Leaderfoot Viaduct which is a disused railway bridge crossing the River Tweed. 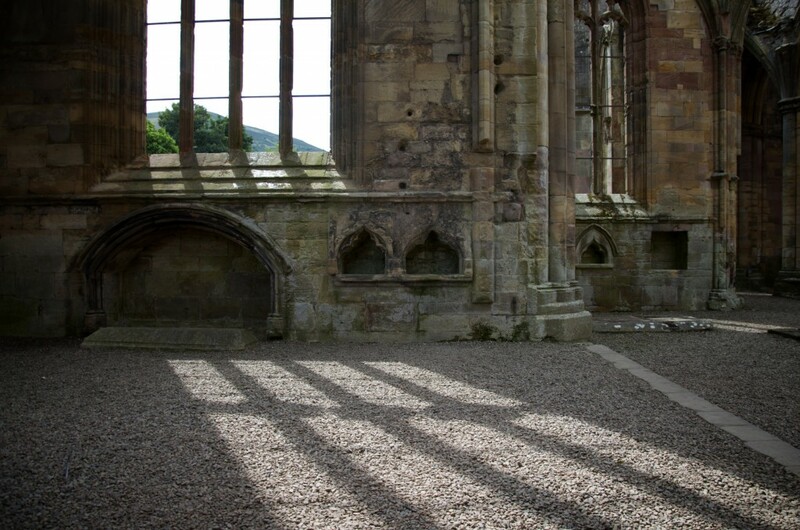 In Melrose we visited Priorwood Garden and the magnificent Melrose Abbey. We came home via Innerleithen and visited the Robert Smail’s Printing Works – one of the most interesting National Trust Properties I’ve visited recently – before finding ourselves in the midst of Innerleithen’s Summer Parade.